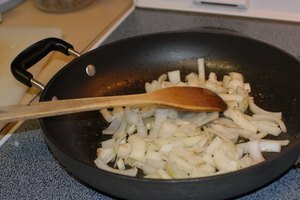 Aluminum cookware, according to Michigan State University, comprised more than half of the cookware made in 2003. 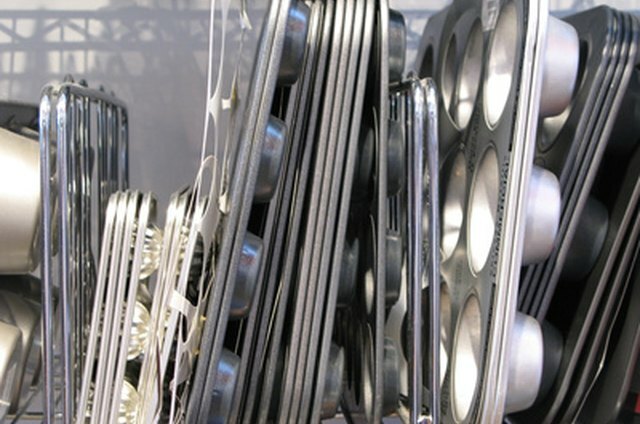 Uncoated aluminum cookware poses a problem, as its surface reacts with many foods. These reactions cause damage by pulling small amounts of aluminum from the pan into the food, cause pitting in the cooking surface of the pot and affecting the taste of the food. 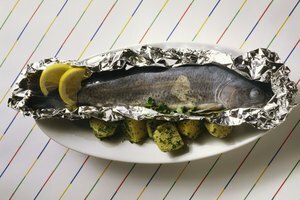 Avoid cooking problematic foods in uncoated aluminum to prevent this. 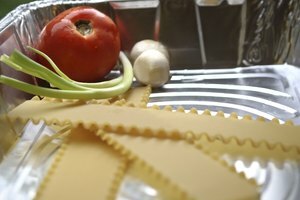 Anodized aluminum does not react with these foods. Fruits have high levels of acid in their juices, and you should not store or cook either the fruits or their juices in aluminum pans. 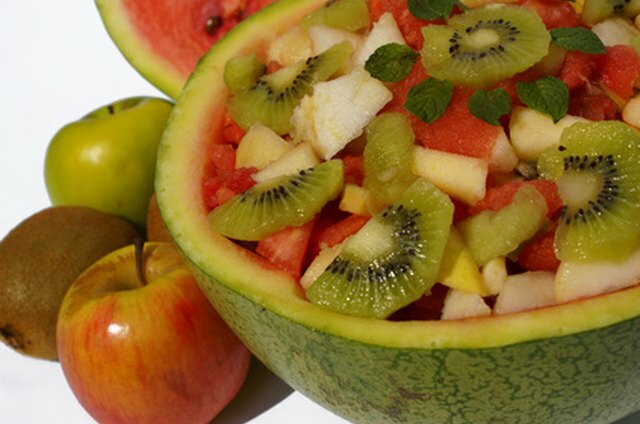 Fruits to avoid include apples, berries, citrus fruits, tomatoes, pears, pineapples, and peppers. Acids in the fruits left in the pan cause pitting, which results in aluminum leeching into the food, according to Michigan State University. High concentrations of salt can cause pitting of an aluminum pan. Add salt after cooking if possible, but avoid cooking or storing salted foods in aluminum cookware, as recommended by Clemson University Cooperative Extension. 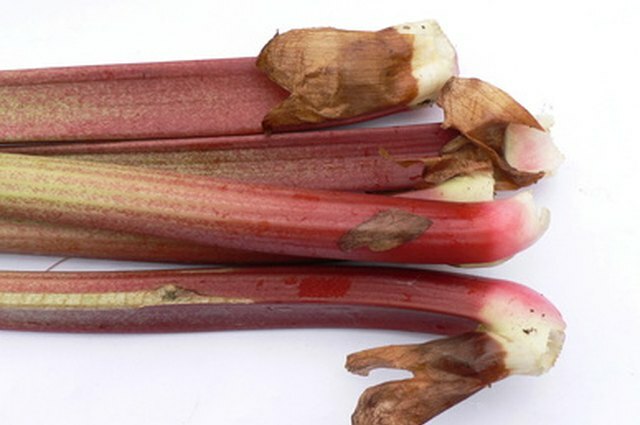 Technically a vegetable, rhubarb often gets treated as a fruit, as it often pairs with berries or sugar for making desserts. These bright red stalks will react with an aluminum pan as acidic fruits do. 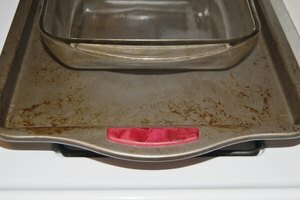 The acid pulls aluminum from the pan, adding it to the food and pitting the interior of the pan, according to Clemson University. 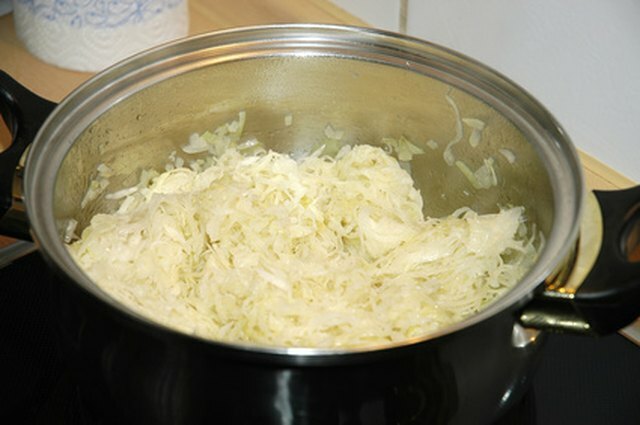 Sauerkraut, also known as pickled cabbage, contains both high levels of salt and a low pH. This, and all other pickled products, will react with the metal in an aluminum pan whether the aluminum cooking vessel heats the dish or not. 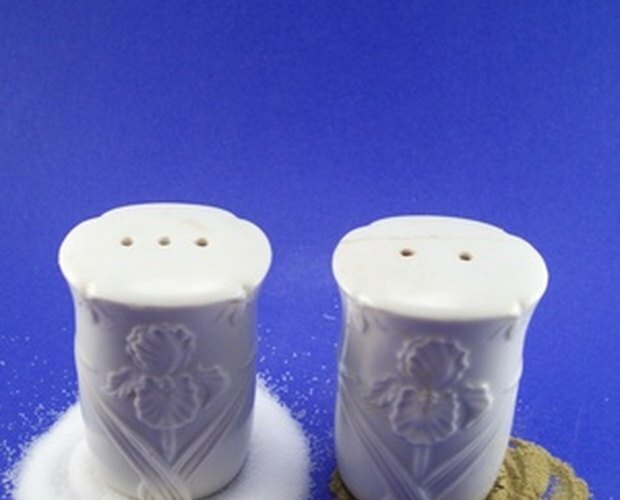 The salt and acid both pull aluminum out of the pan, resulting in pits in the pan and aluminum in the food, as with other acidic ingredients.